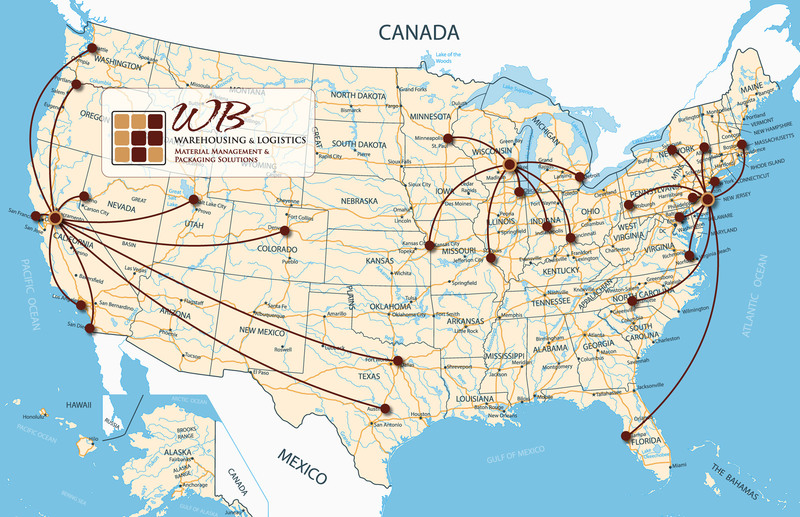 WB Warehousing & Logistics is the network you are looking for to provide solutions to your distribution, consolidation, warehousing and transportation services. Winning on your terms to help you grow your business faster and smarter. Nothing gets in our way when you have us as your 3PL provider and WB helps you with your biggest issues and challenges every step of the way!